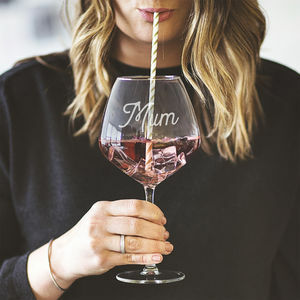 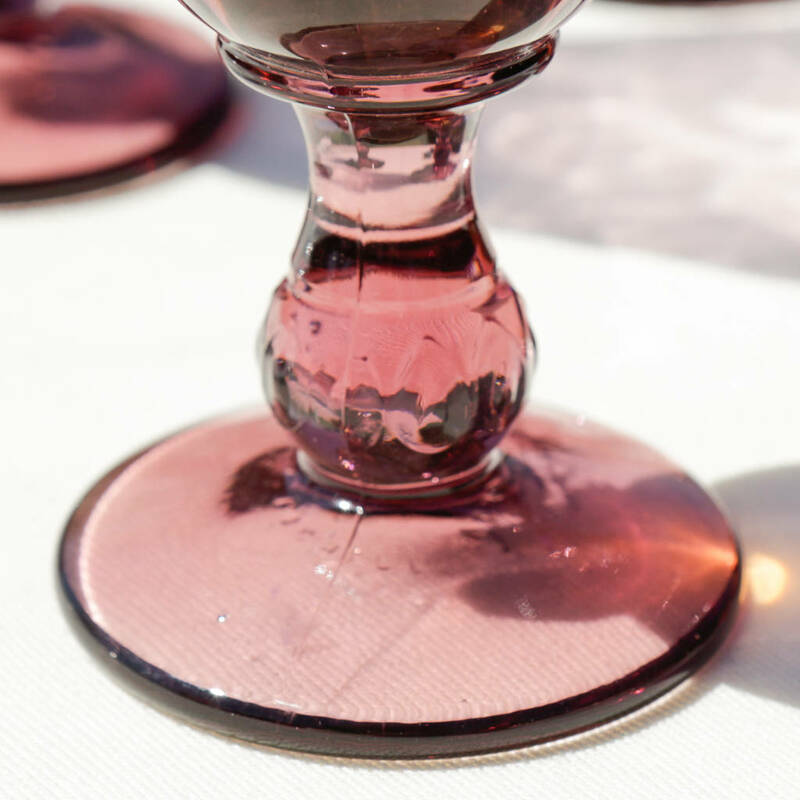 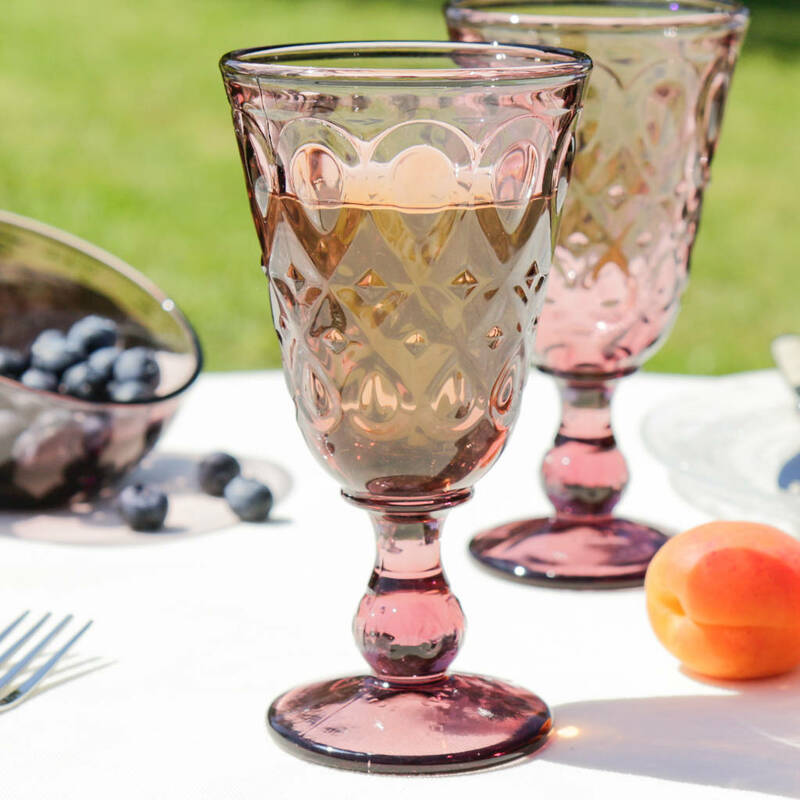 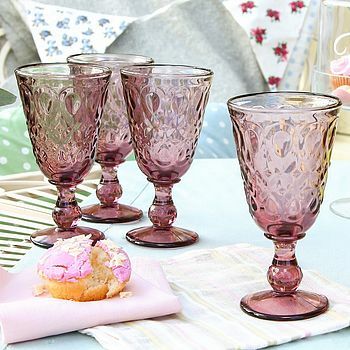 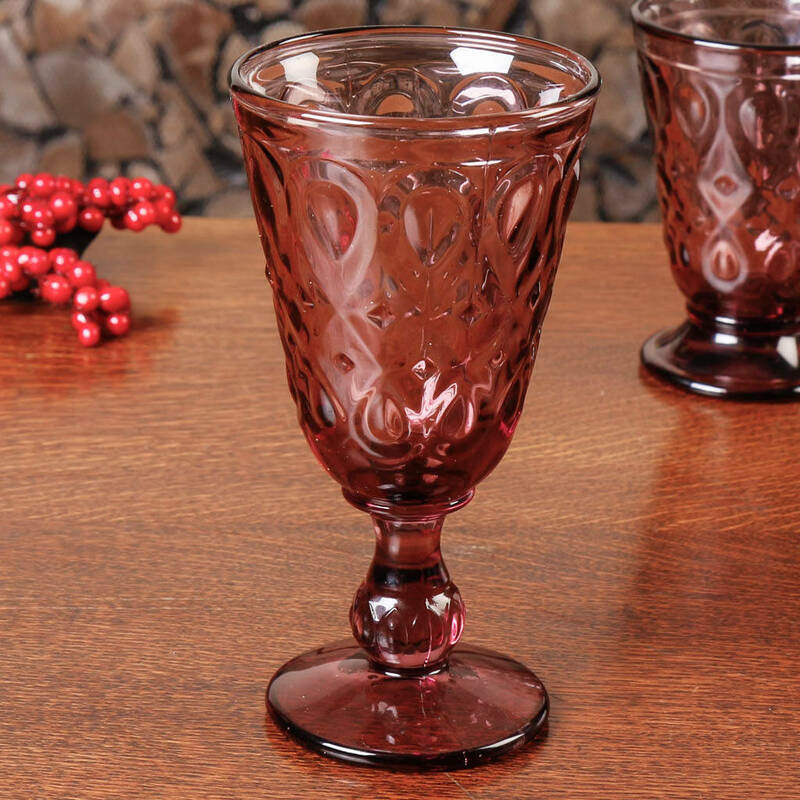 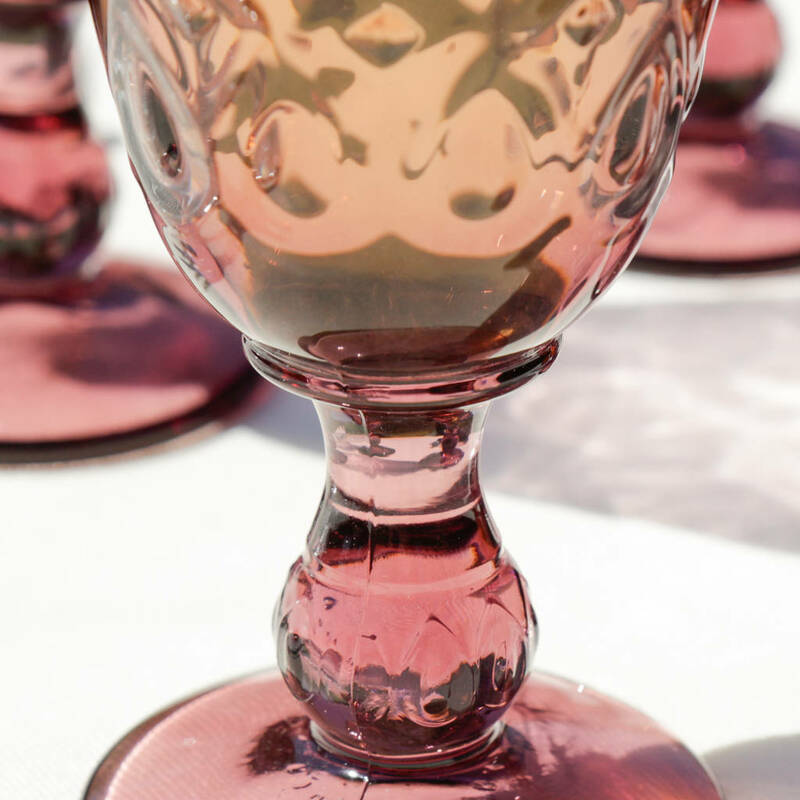 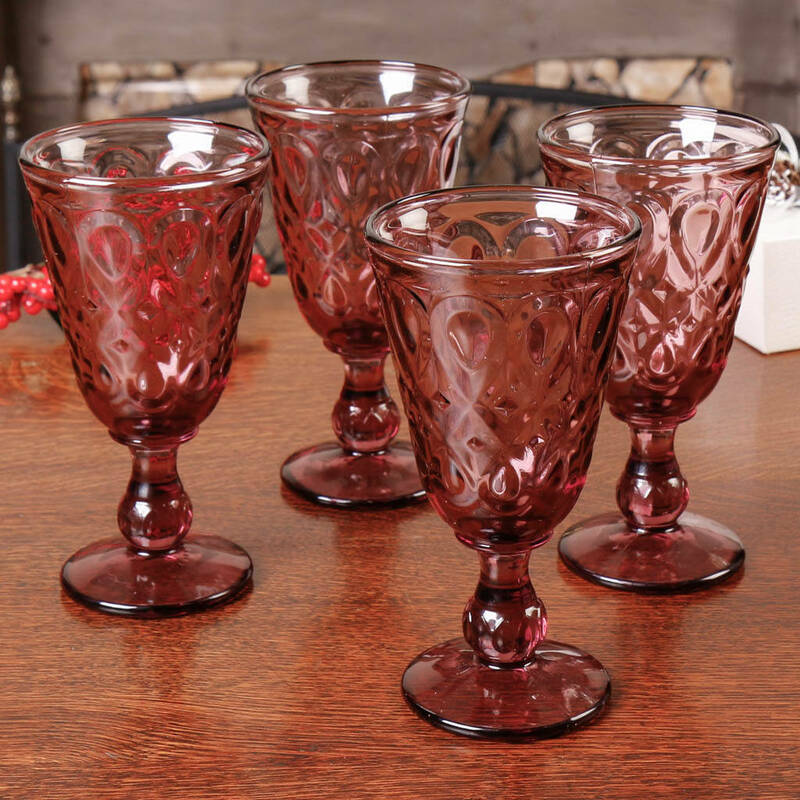 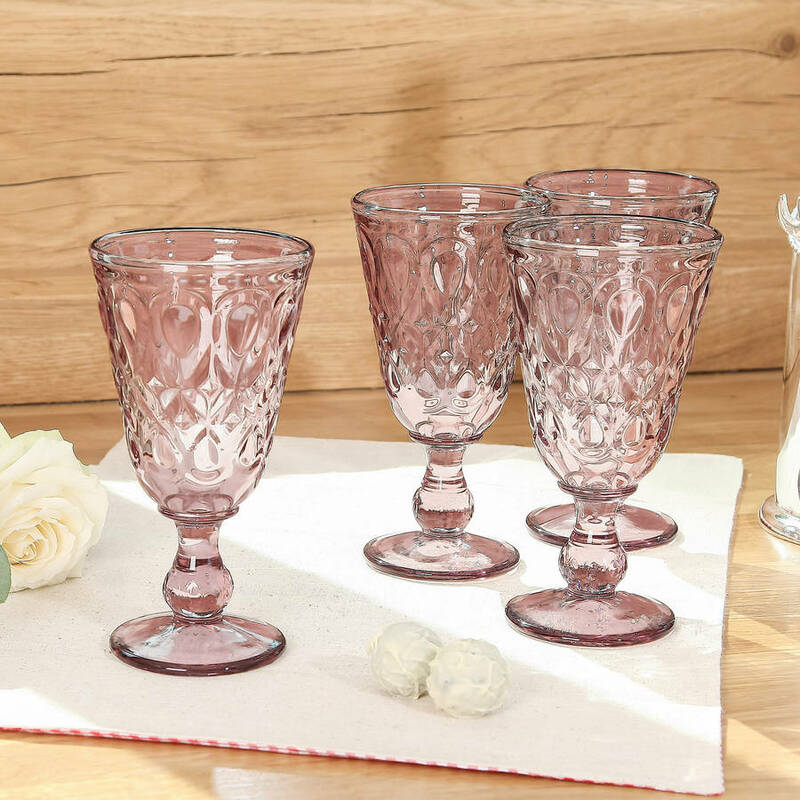 Ideal for everyday or occasional use, these wine goblets would make a lovely housewarming or wedding gift idea and will complement most existing tableware. 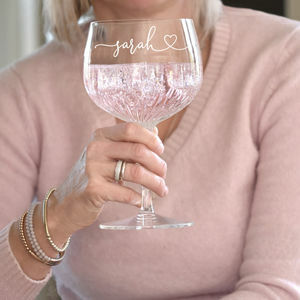 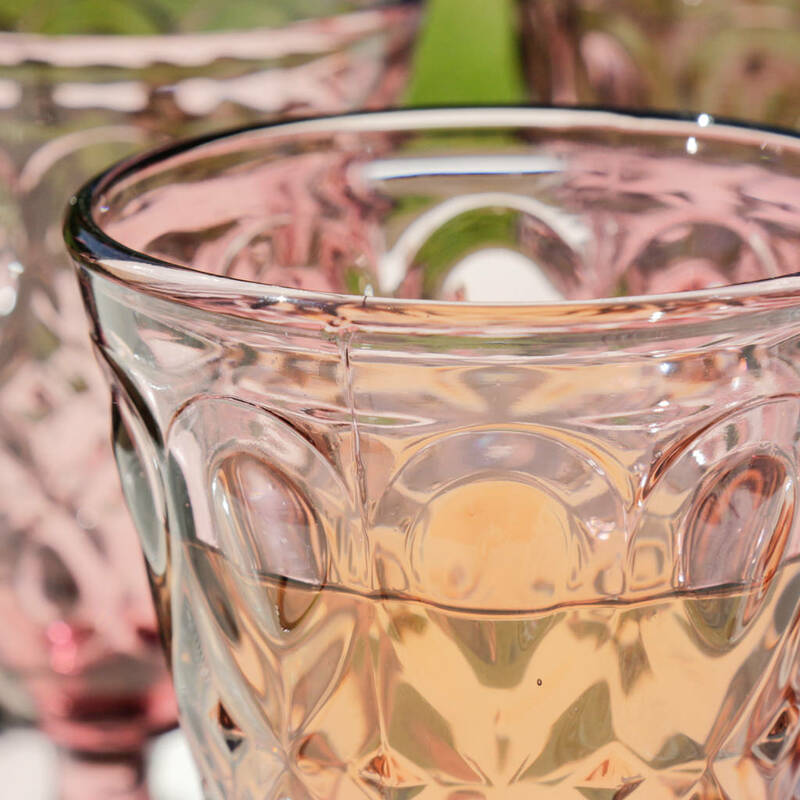 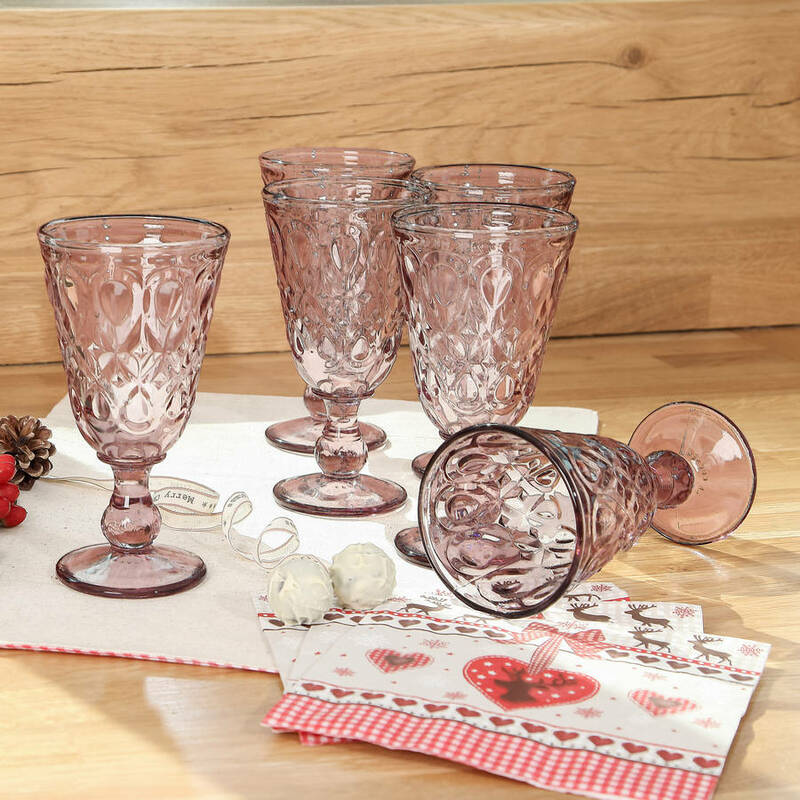 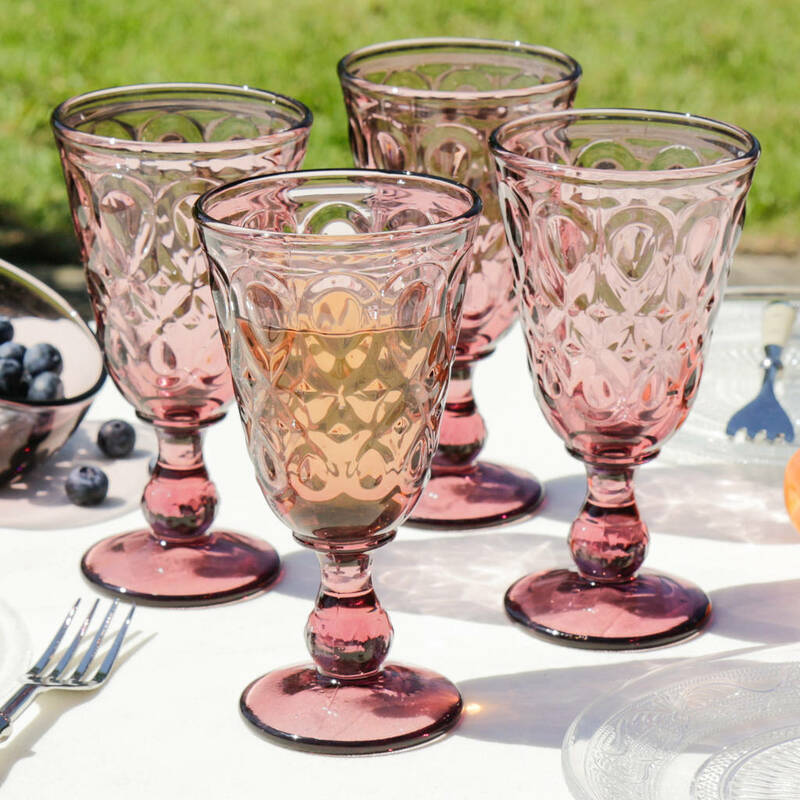 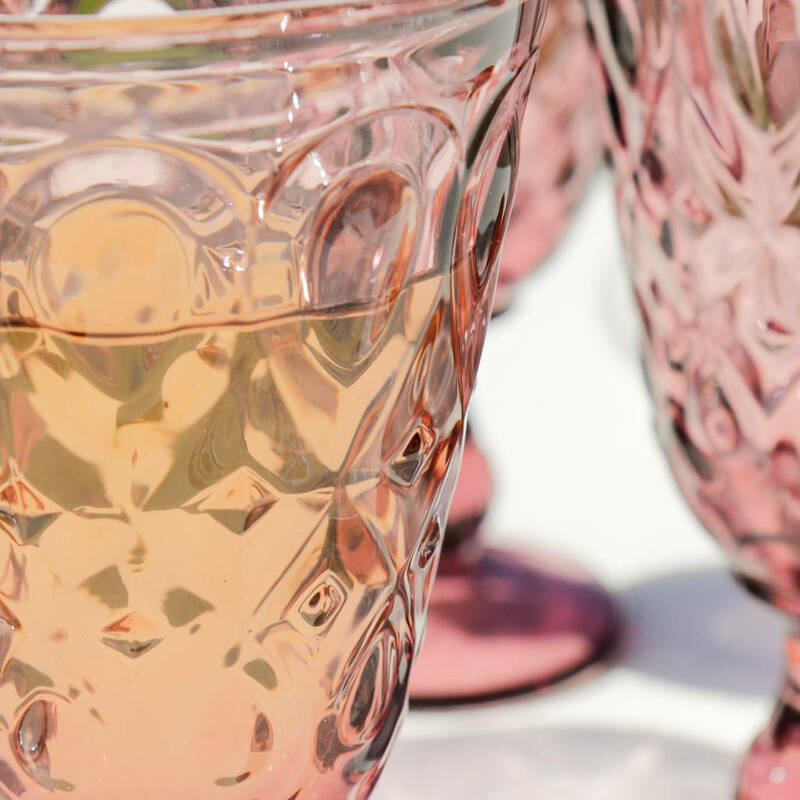 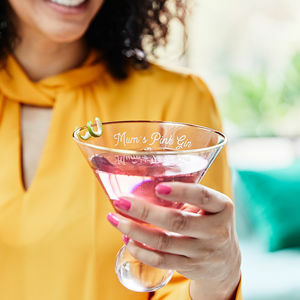 These elegantly designed glasses, delicately tinged with the prettiest of alluring pinks would prove a charming addition to any dinner party. 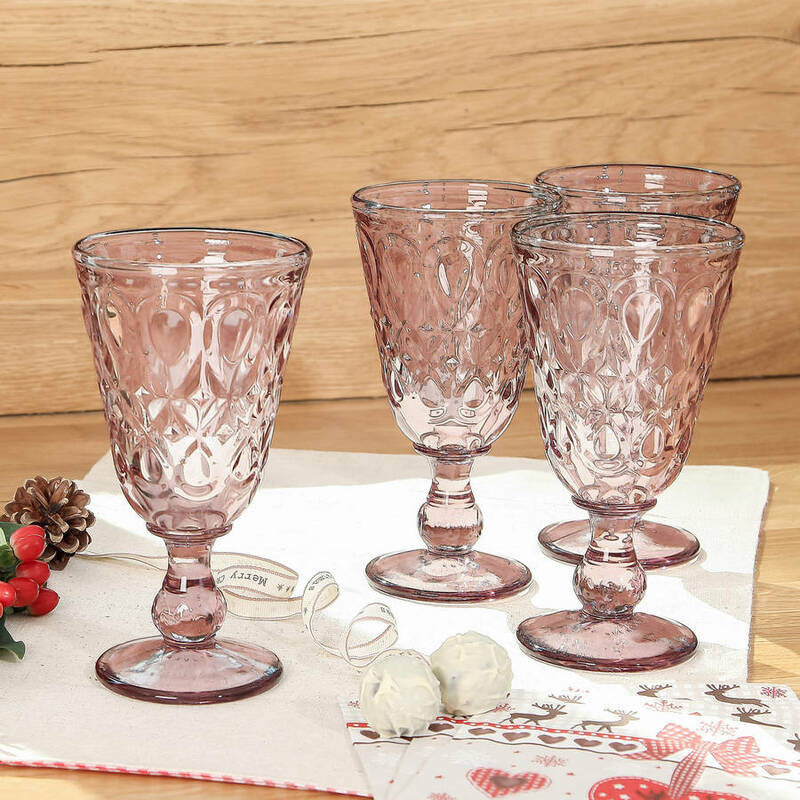 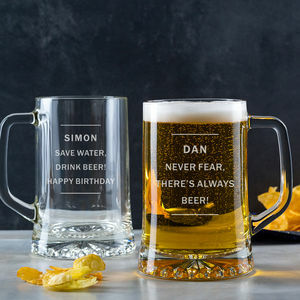 Supplied as a set of 4 glasses gift set.